The 2011 Festival dei Due Mondi in Spoleto went by without a word on Travel Umbria. I did not talk about it because the festival was literally hijacked by the local and national government, stealing it from the Menotti family and their non-profit organization, boycotting it in any way possible, finally ruining with sad political games and artistic incompetency what for fifty years the founder Gian Carlo Menotti and his son Francis had done to bring this festival to world fame. I strongly encourage you to visit the official website of the Spoleto Festival and watch the video on the first page titled "Spoleto Festival. The End of A Dream" by Michael Lebor. For your convenience I am posting it here also, but please visit the website to get all the information on the matter. The video briefly, but thoroughly, covers the story of the end of the Festival. You will learn how local municipal government boycotted the festival in any possible way by raising theater rental fees to improbable amounts, blocking access roads, sacking company computers obliging organizers to do all the work with pen, paper and rubber sole, denied the promised fundings at the last minute so that employees and workers could not be paid, and finally, and perhaps the saddest note of all, the church started ringing its bells over the final concert in a last desperate effort to ruin the performance. Thankfully, the bells became part of the performance (thanks to the director's mastery) and enriched the performance! Although the 2007 edition ended as a success, all the efforts to save the festival were in vane and damaged the Menotti family. Francesco Rutelli, the culture minister at that time, played a major role in ruining and stealing the concert to the people of Spoleto and the Menotti family. Watch the video for more details on this. Please share the Spoleto Festival website link as much as possible and encourage all to watch the video on the homepage. Again, this is the link http://www.spoletofestival.it/index.en.htm . These behaviors are shameful and impoverish the great artistic heritage of Italy. Let your friends know! 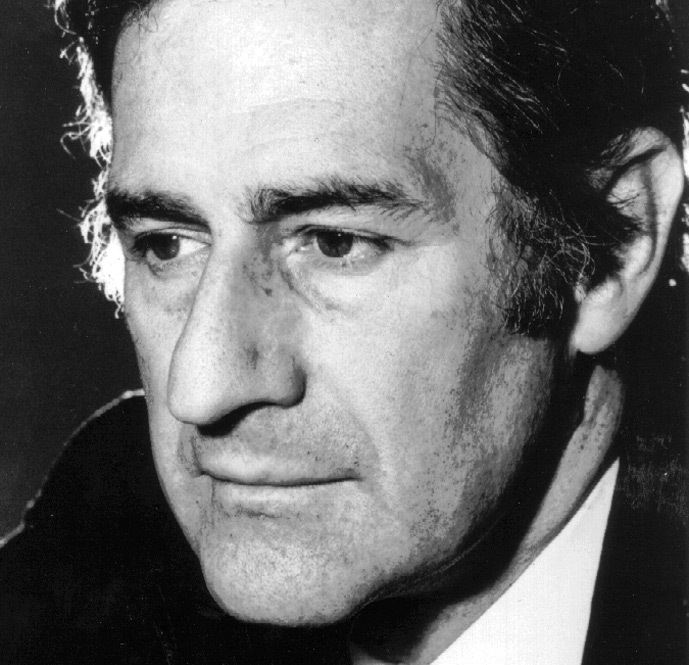 The Spoleto Festival was a creation of the composer, Gian Carlo Menotti over 50 years ago. His son Francis took over the festival over a decade ago as Gian Carlo's old age made it impossible for him to continue as festival director. Sadly Gian Carlo died in 2007, leaving the festival rights to his natural successor, Francis. Just one year later the Italian authorities had forced Francis out, repossessing his homes and taking the festival away from the Menotti family.